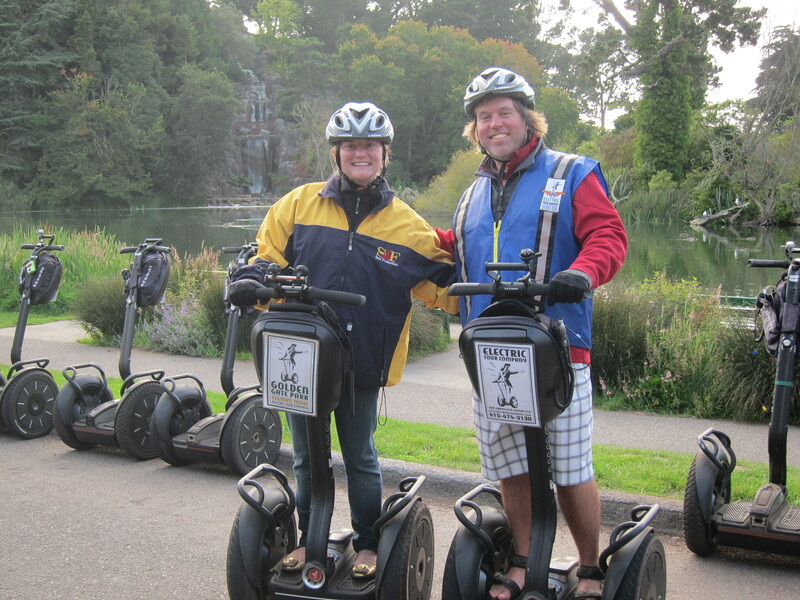 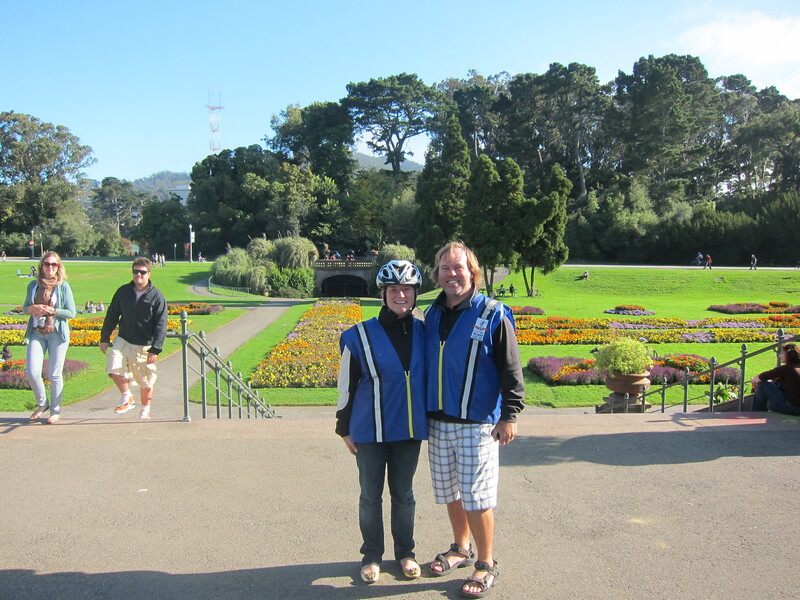 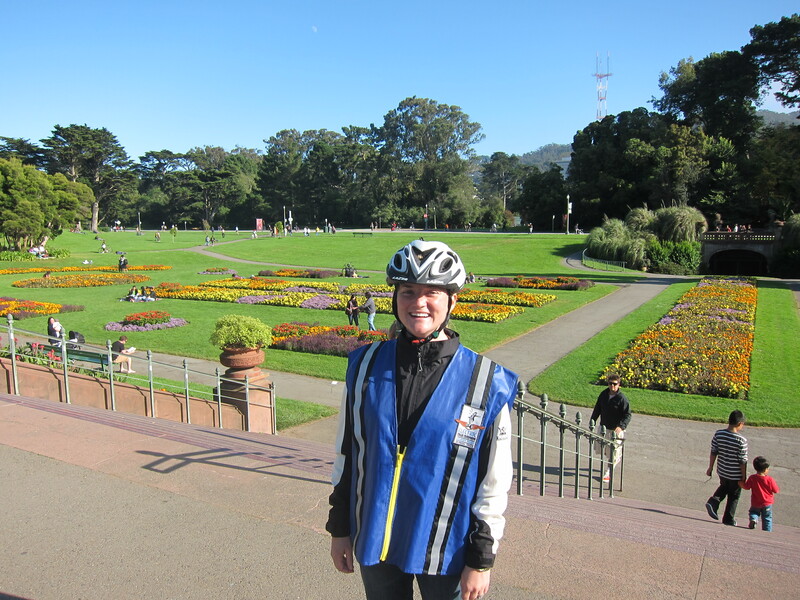 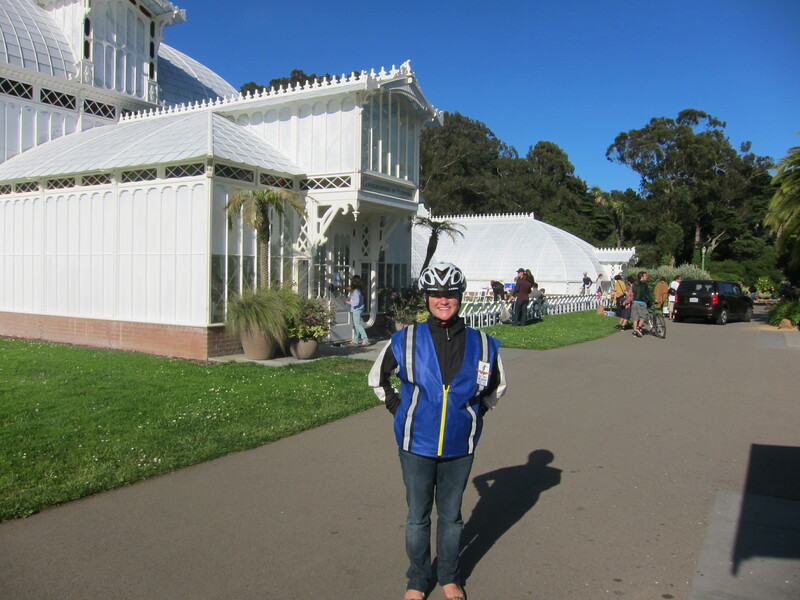 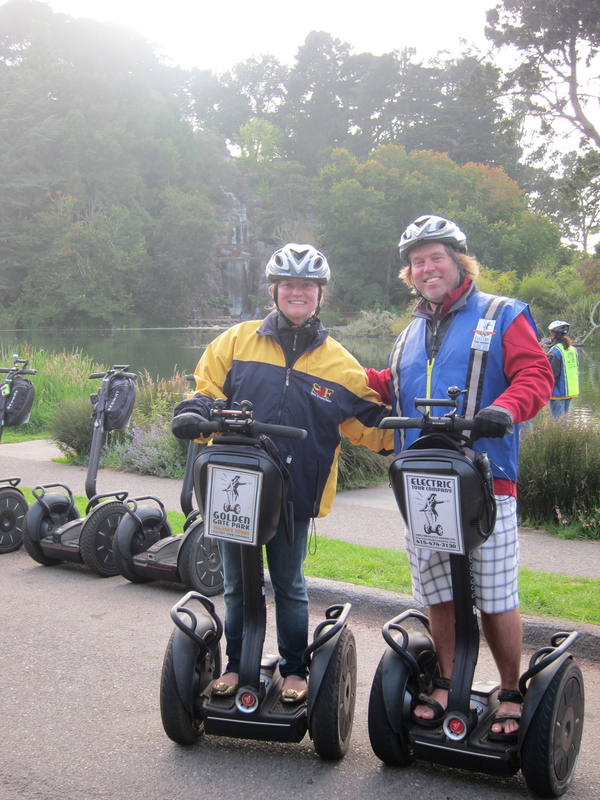 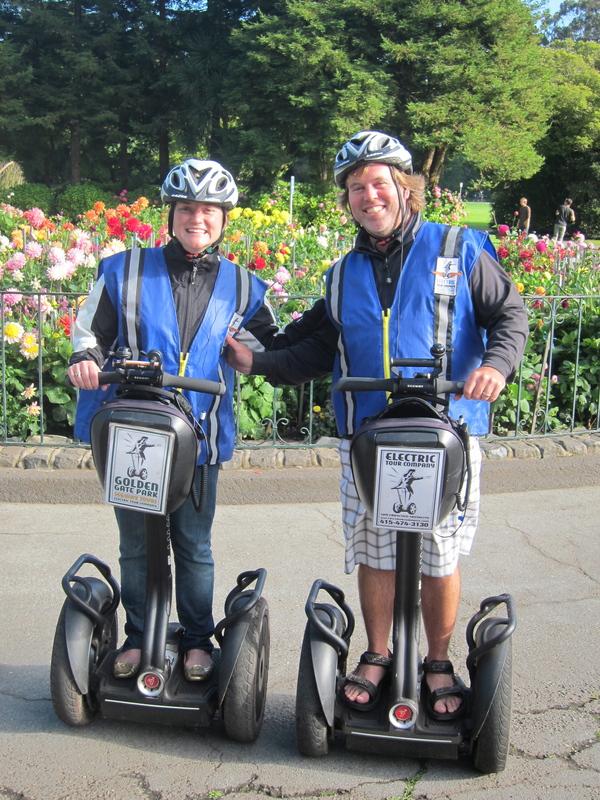 The Golden Gate Park Segway Tour is the most sensational way to see this 1000+ acre park! 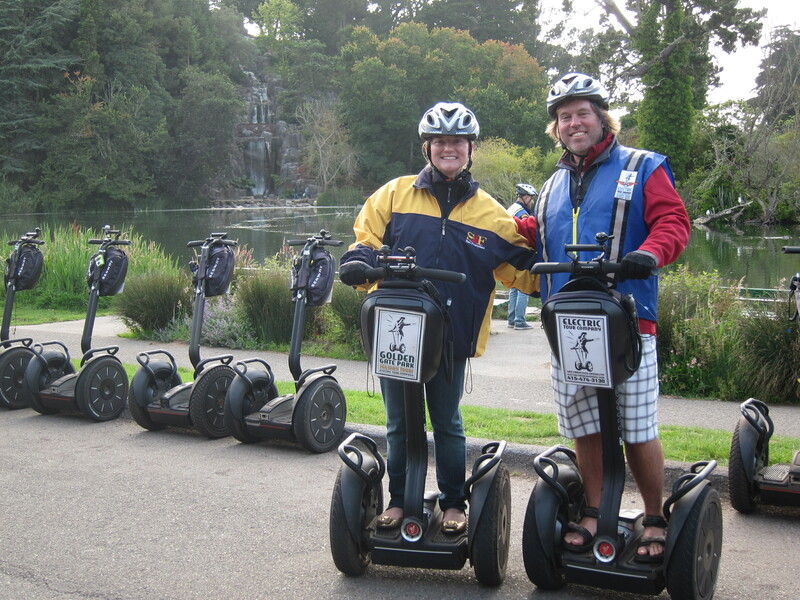 You will love gliding through the roads and trails on a Segway. 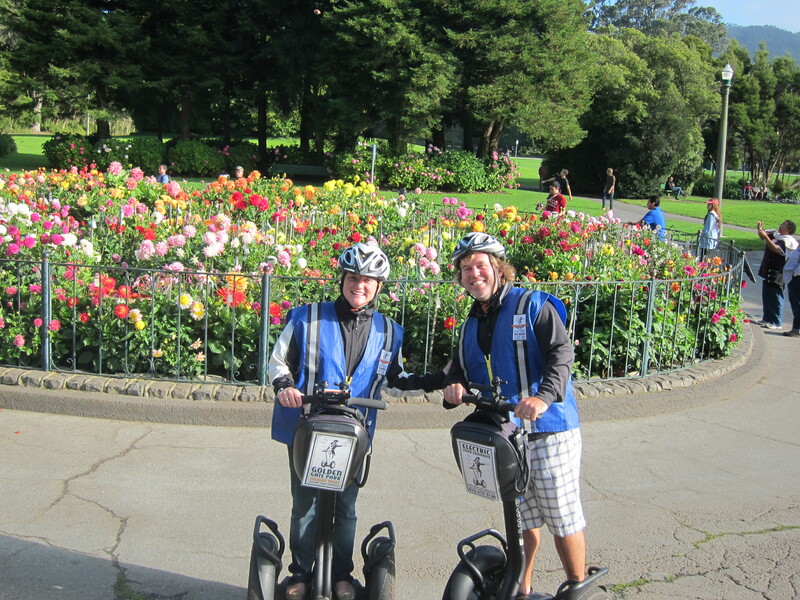 This fully narrated journey will take you to the Park's best views and hidden locations while learning about the history and tales of this oasis in the city. 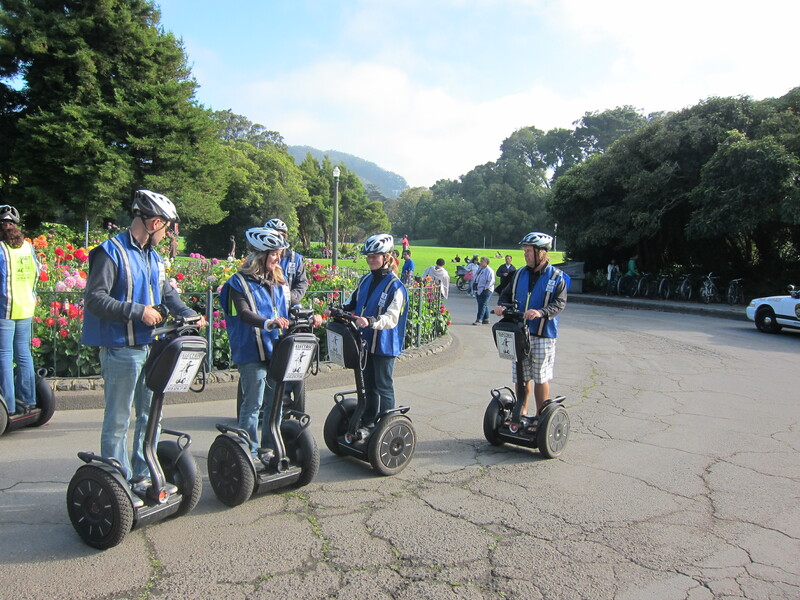 Fun Fact: Golden Gate Park is larger than New York's Central Park and once consisted of sand dunes that are now covered with more than 75,000 trees! 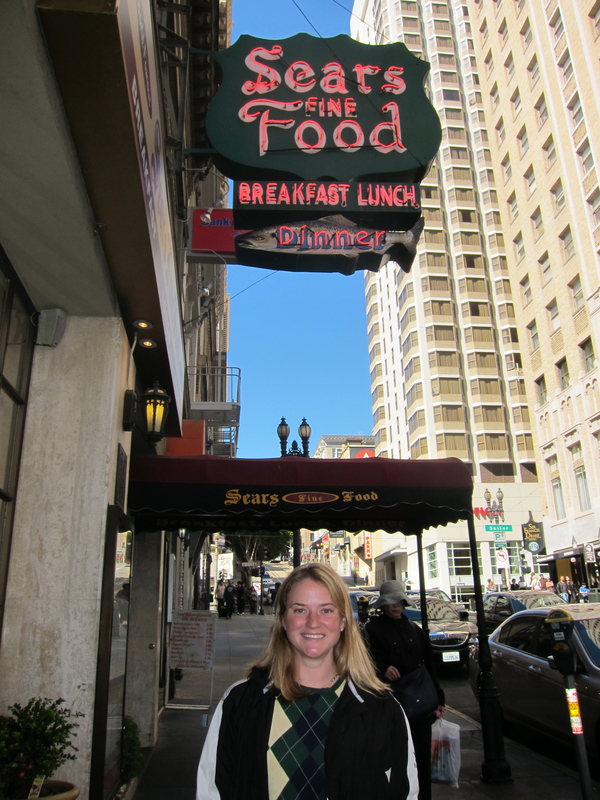 Internet searches are making information easy to forget, as more people rely on their computers as a type of “external memory,” a study of Harvard University students found. 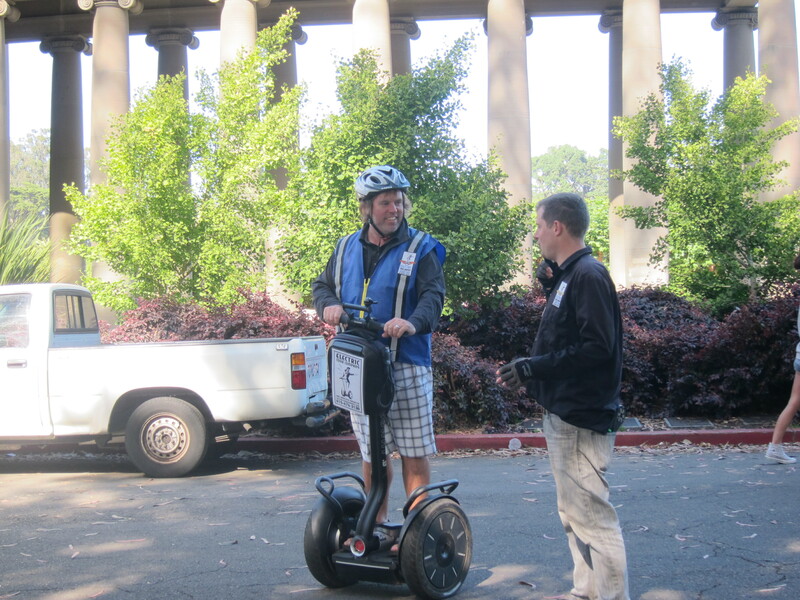 About 60 Harvard students were asked to type 40 pieces of trivia, such as “An ostrich’s eye is bigger than its brain,” into computers, and were told either the information would be saved or erased. 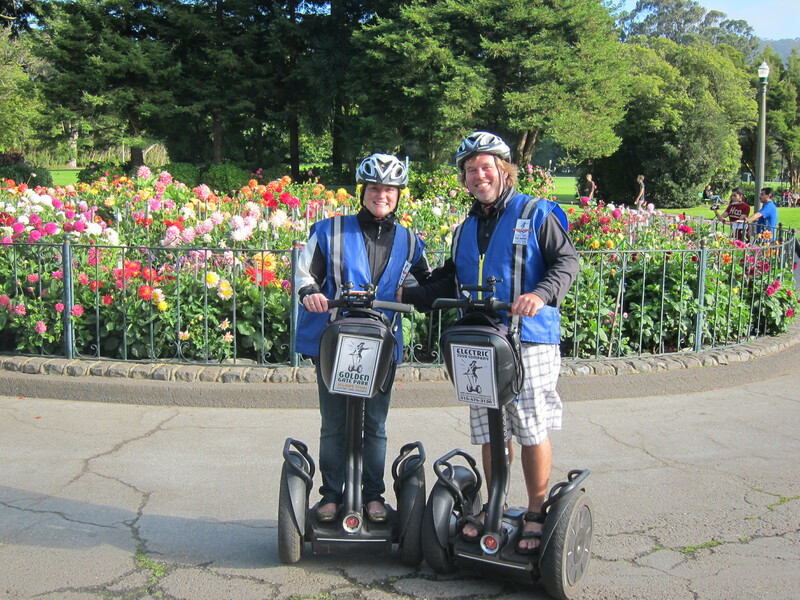 People who believed the data would be saved were less likely to remember, according to the study published online by the journal Science. 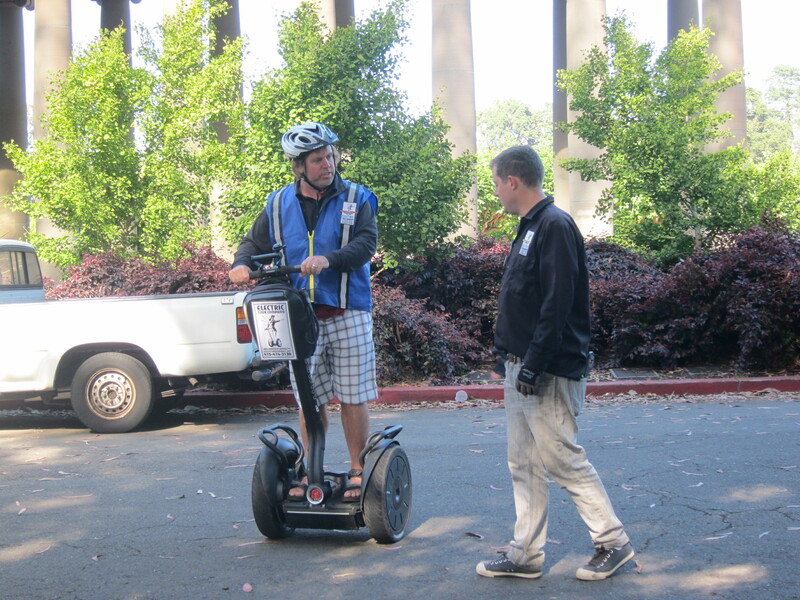 The widely available Internet has made it an instant go-to library where facts and figures are easily found, the researchers said.